This Seattle Mariachi group is comprised of musicians whose experience come from dedicating more than thirteen years of their lives to the mariachi genre. 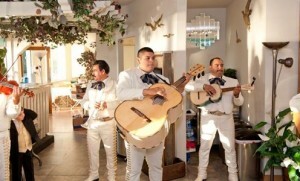 They perform in the greater Seattle area. 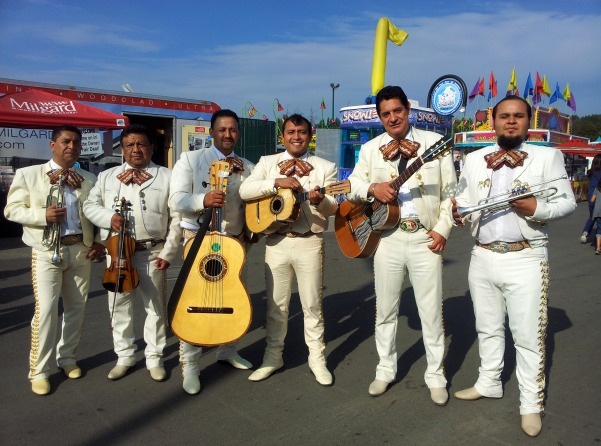 They strive to bring life to every type of event in which they perform while enjoying what they do. 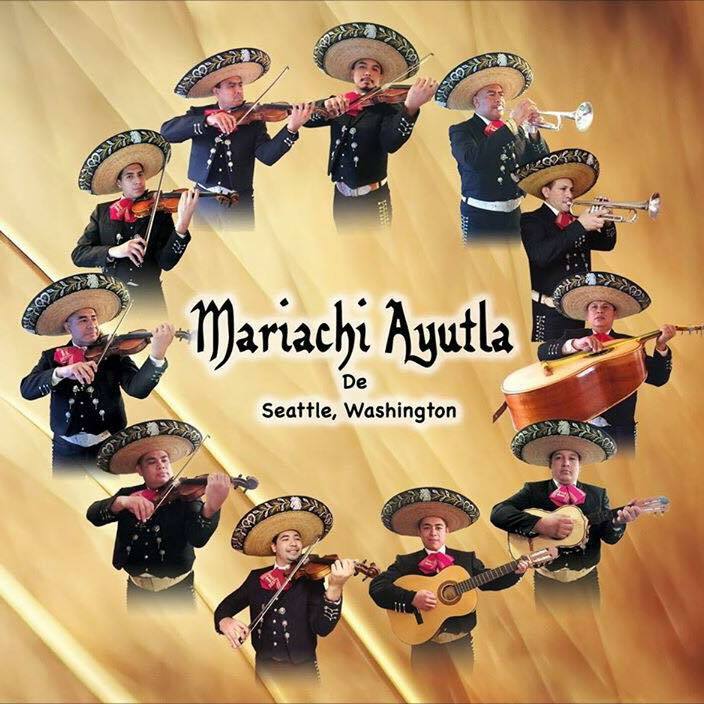 This Seattle Mariachi group has discipline and passion for the Mexican music. 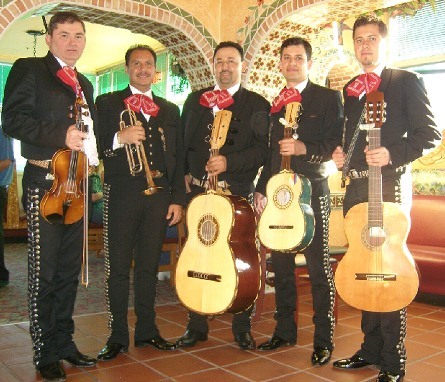 With them, you will experience exciting music from all regions of Mexico. 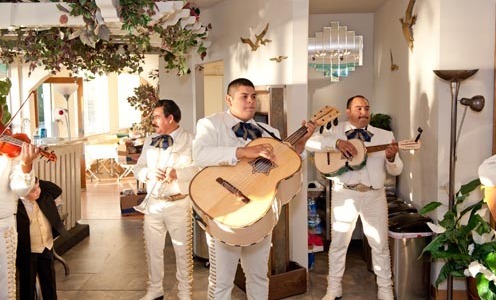 Their styles include Corridos, Huapangos, Rancheras, Tex-Mex Polkas and Romantic Boleros. Customer satisfaction is their main goal. 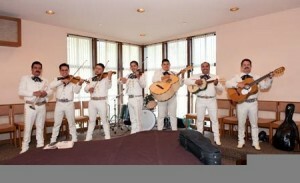 This Seattle Mariachi group is comprised of six members. 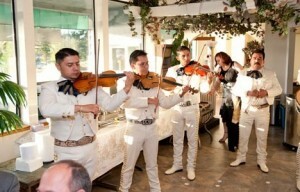 We so enjoyed having this group with us for our annual Cinco de Mayo benefit. They arrived dressed and ready to go. They were easy to work with and the crowed loved them! Communication was simple and easy and they were very quick to respond to any question we had. We would highly recommend this group to any one interested.